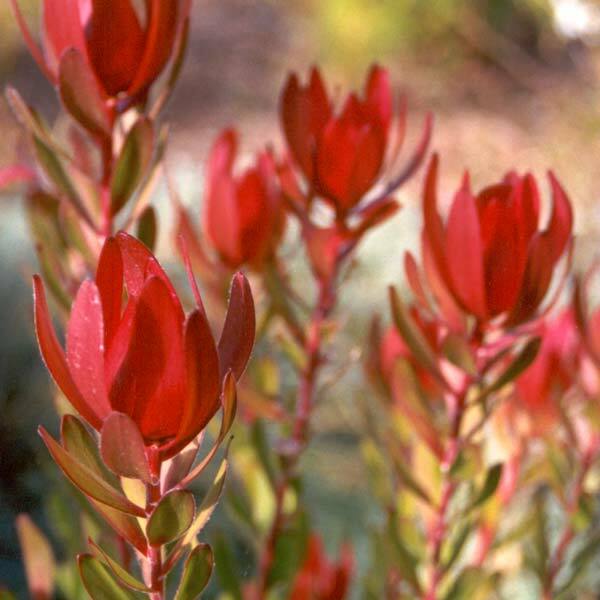 Leucadendron Safari Sunset also gets a mention (actually another whole page!) in my favourite shrubs section! As I write this it has survived three heavy snowfalls, several droughts, and random pruning sessions. What a brilliant plant!